This topic shows you how to call popup contact form or callback module by clicking on the custom element (link, picture, text, etc.). 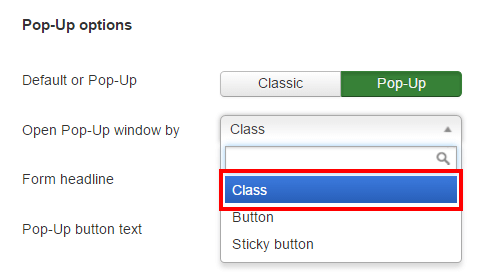 You should put a module to the site page and add the special CSS class to a custom element. 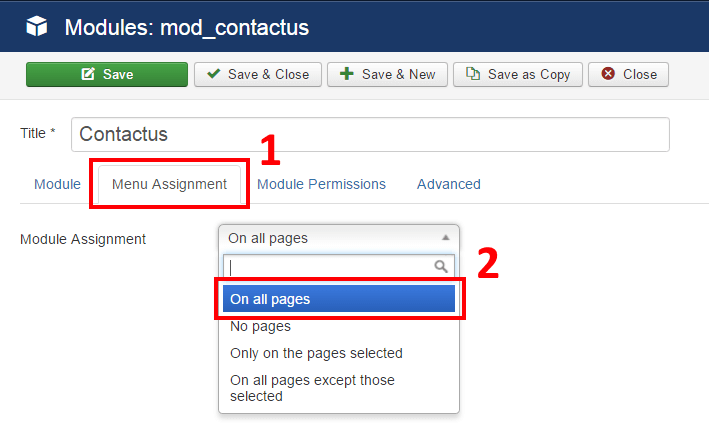 Open your contact form extension or “Call me back” module in the Module manager (“Extensions->Modules”). 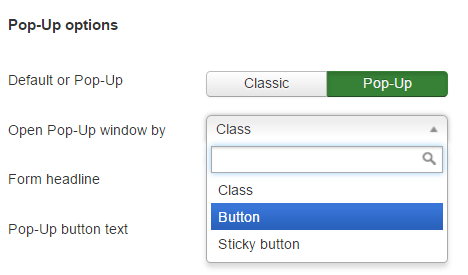 In the “View options” section find drop down list (“Open Pop-Up/Callback window by”) and select “Class” option. 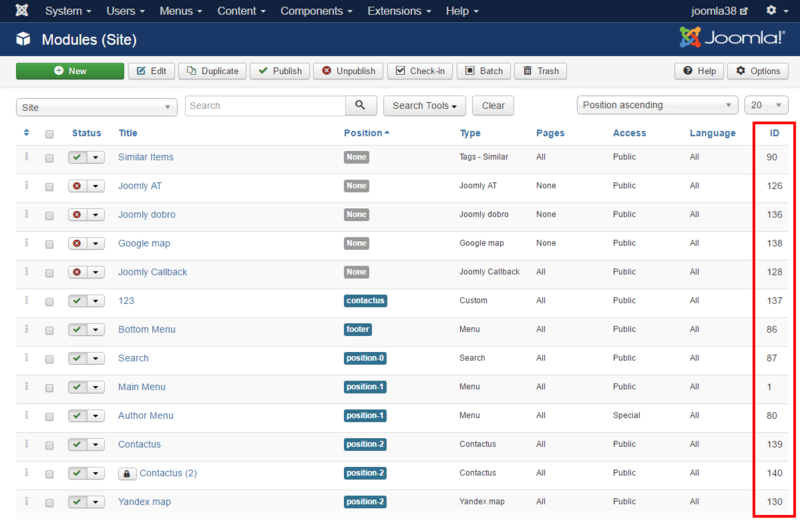 Then go to the “Menu Assignment” tab and choose pages to display. After that put the module in any position (Warning! 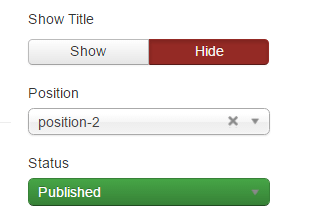 Position must be used in the template) and select “Publish” in the “Status” drop-down box. Now you should add a CSS class to your element. Open “Content->Articles” and find your article. Click on the “<>” icon to get html code. Classes examples are below.